If you type “magicians in Surrey” into Google, you will receive many pages of results and it can be very overwhelming when trying to book an entertainer. All you wanted was a short list of the best magicians in Surrey but now you are totally swamped. What do you do? Firstly, you should identify exactly what your event is and what type of entertainment you want. So, what is the event? A private party of some sort – a birthday or an anniversary? A dinner? A wedding? A corporate event? How many guests will be attending? Two? Twenty? Two hundred? More? Finally, what do you want the entertainer to do? Entertain your guests, yes, but how? Mixing and mingling among them as they stand around chatting? Go from one banquet or dinner table to another astonishing your guests while they are waiting for the food to arrive? Perform an entertaining stand-up show or cabaret? Perhaps all of these things? Gradually a picture is emerging in your mind of EXACTLY what service you want from the magical entertainer. By why a magician? Why not a singer or a stand up comedian? Well, why not indeed but when you book a magician, you can guarantee that your guests will be thoroughly entertained and will continue to talk about the magic, and more importantly, your event, for a long time to come. The “amaze factor” that a magician brings to an event makes it stand out from all similar events. The truth is, most people have never, and will never, see a magician in their lives. One that is in front of them, not on television, performing amazing magic rather under their noses. It’s a very special experience. OK, so we now know that we want a magician to go around the tables at a dinner and then perform a cabaret at the end during coffee. Everyone loves to laugh, so the cabaret should be a comedy cabaret but, preferably, not ‘blue’. Whatever age they are, most guests nowadays do not like ‘blue’ humour. It doesn’t sit well with our modern sensibilities. How long should the cabaret be? Most guests will enjoy formal entertainment for around twenty to forty-five minutes. Unless the entertainer is very good indeed, anything longer can be a bit of a strain. So, we want a magician who can do both close up magic around the tables and has the personality and life experience to perform a funny, clever but not ‘blue’ stand up comedy cabaret for, say, half an hour. Now our list has become shorter. We will now probably reject the young new magicians who have just come onto the scene – the gauche, brash David Blaine lookalikes who dress inappropriately and pull cards out of their mouths or from their shoes at the dinner table – or worse, pull sweets out of their eyes or push a skewer through their tongue. We will also reject the “old uncle” who is only putting himself forward as an entertainer doing a few tricks since he has retired from the gas board. So how do we know who to seriously look at in our gradually shortening list of magicians in Surrey? Experience, qualifications, affiliations and testimonials are clearly the way forward. Experience is easy. How long has he been a working, professional magician? How long have people been willing to pay him their hard earned money to perform for them and their guests? Being a Member of The Magic Circle, the world’s premiere magic society, is a vital qualification but what do all the various ranks mean? 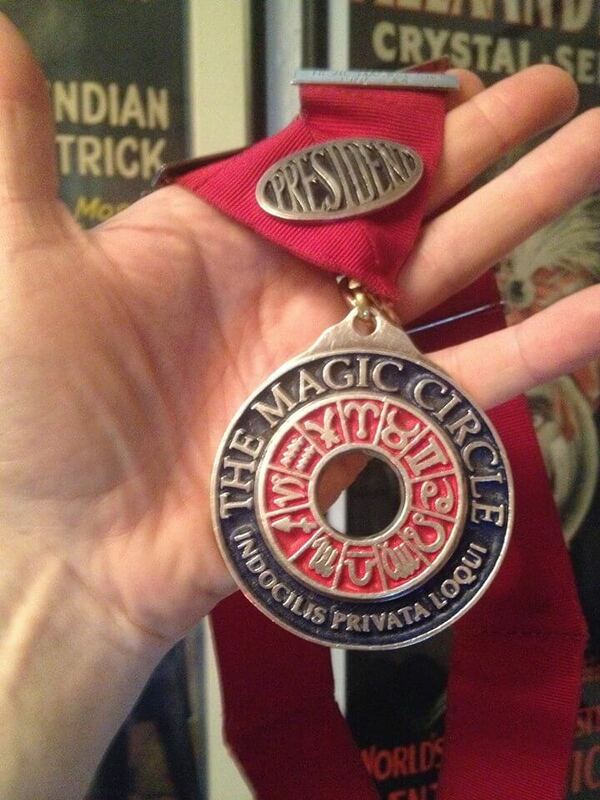 MMC means a Member of the Magic Circle. Most of the one thousand, five hundred members have this rank. It shows a reasonable knowledge of magical principles but is no guarantee of entertaining ability. Some members don’t perform magic at all! AIMC means Associate of the Inner Magic Circle. This is a rank reached by showing a good magical and performing ability. You have to have successfully performed a good magic act in front of strict judges. MIMC with Gold Star means Member of the Inner Magic Circle and is only awarded to the very top three hundred magicians in the world. Someone who is of this rank is at the very top of their profession. Famous MIMCs are David Copperfield, Dynamo and, in his day, Tommy Cooper. 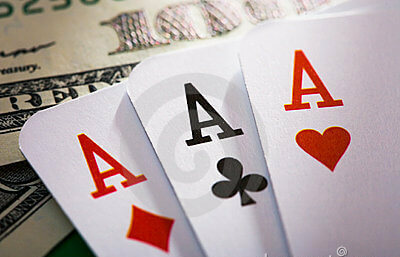 You should only consider a magician of this rank and stature to perform for you and your guests on your special event. Like any top professional, a good, well-thought of magician should be affiliated to the main organisations within his profession, both locally and internationally. The entertainer you choose should be well dressed, well spoken and can get on with every type of person from the Queen to a dustman. Finally, what past customers think of the magician you are about to book is important too. It’s a bit like looking at the Customer Reviews on Amazon. Is he reliable? Is he on time? Is he good at what he does? And most important of all, did they enjoy the experience and would they book him again? James Fortune has a wealth of experience from performing all over the world, including Las Vegas, and has been entertaining people of all walks of life professionally for over thirty years. James is a Member of the Inner Magic Circle with Gold Star, a Member of the International Brotherhood of Magicians and a Member of the Surrey Society of Magicians as well as a Member of Equity, the British performers federation. James has been a Surrey Stage/Cabaret Champion and a Surrey Close Up Champion four times. James Fortune is THE magician for your event.